There are certain things that you can do which massively increase your chances of putting the ball through the hoop and into the net every time. 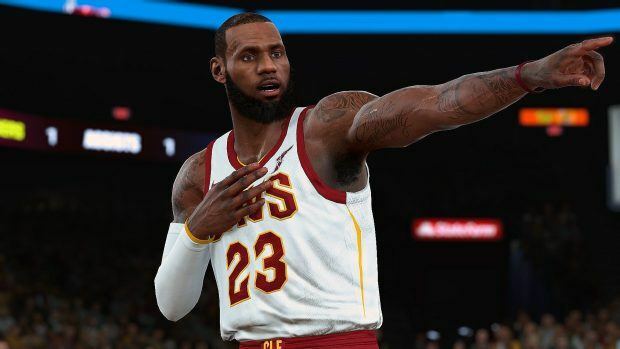 With practice, you will be an unstoppable shooting force and this NBA 2K19 Scoring Guide will get you started. 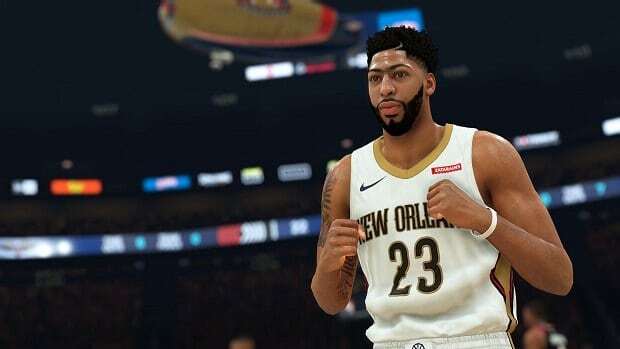 Our NBA 2K19 Scoring Guide will give you many different tips and tricks that will ensure that you are able to score better than ever before and your chances of failure are less than ever before. Let us look at some of the things that you can do in order to score more efficiently. 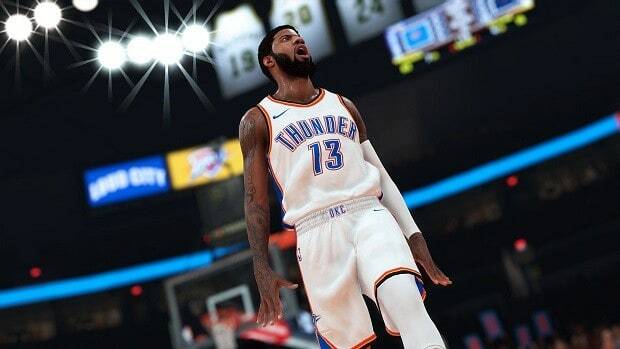 Not only that, these tips and tricks will also increase the speed at which you score the points and are applicable to both beginner and intermediate players of NBA 2K19. Let us go ahead and look. Although this may seem like common sense, the Shot Meter is a brand new addition to the series so many people may not know about it. 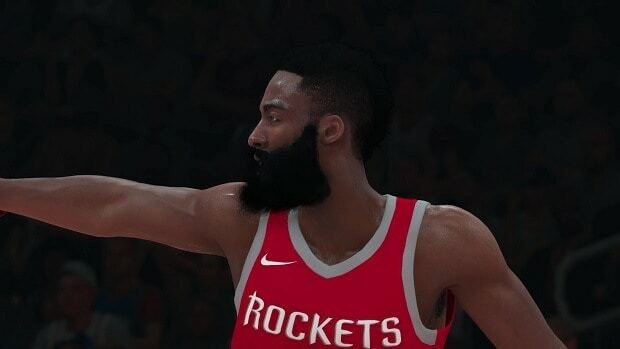 Release your shot when the meter on the bar next to y our player is full. 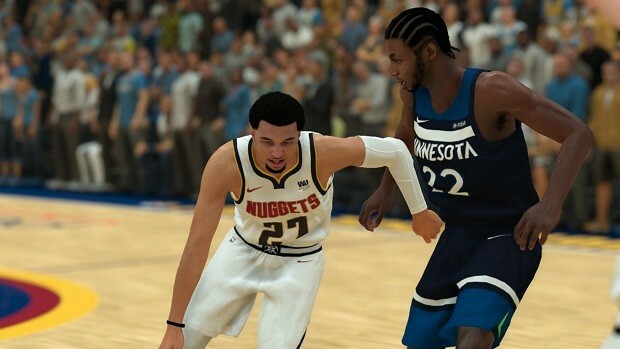 Remember that the more tired your player is, the more inaccurate he will be. Make sure that you do not tire your players out by constantly springing everywhere. You can easily just jog onto the opponent’s side of the court sometimes rather than waste your energy sprinting. Another thing that you really need to know about is who the best players on your team are. If you are not an avid NBA fan, then it might be good to look at the stats of each player to see how they stack up amongst themselves. You can also use the Practice Mode to get better at shooting and learn all of the button combinations for the moves. This may not be something that is very flashy and nets you many style points, but if the purpose of you playing the game is to win, then this move can be very beneficial in your arsenal. Press the left bumper and move a player into position so that you can beat the defenders easily and then score. This method will net you the most points overall. It can be abused especially well against AI who may not know what is it that you are trying to do, and thus you should abuse this mechanic. Simply move a player into position and when he receives the ball, hit the perfect shot to score. 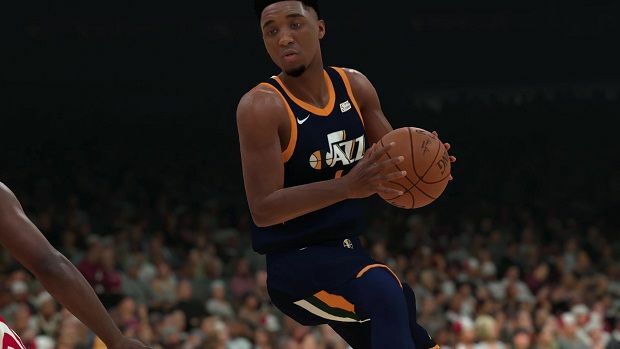 It does not matter if the player that comes on has a slightly worse rating as long as he is much fresher than the player that was taken off. Try to shake things up a bit to keep your opponents guessing to your playstyle and keep your players rested in order to have the highest chances of success when shooting. 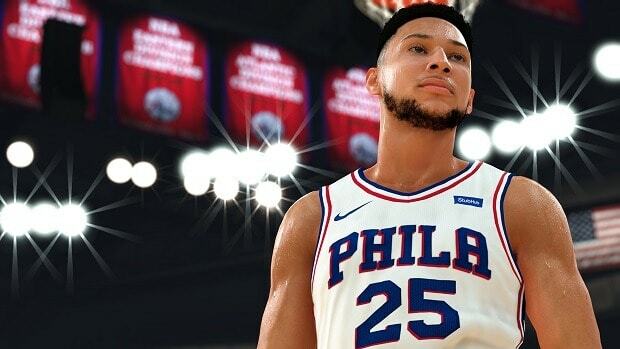 That is all we have for our NBA 2K19 Scoring Guide. Let us know if we missed something using the comments section below!